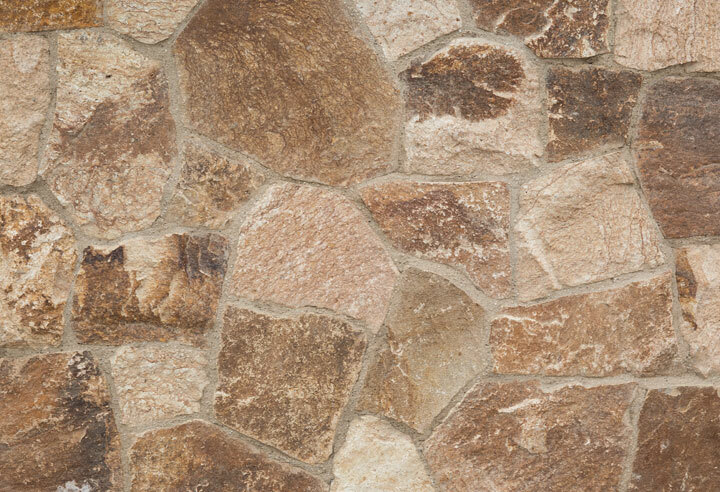 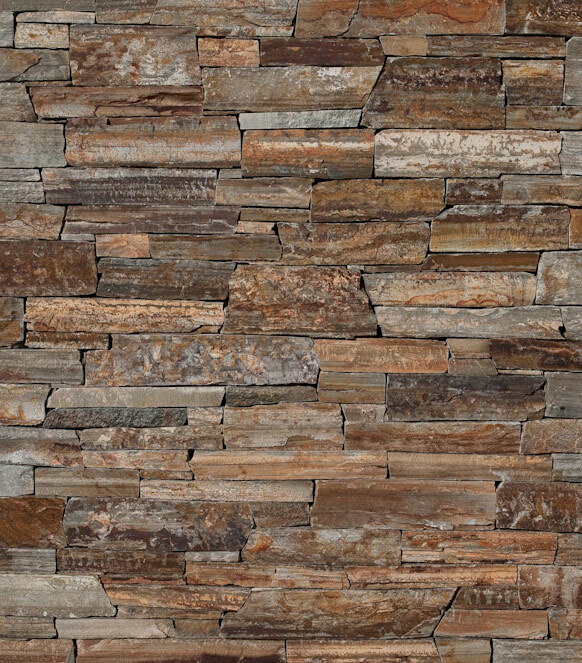 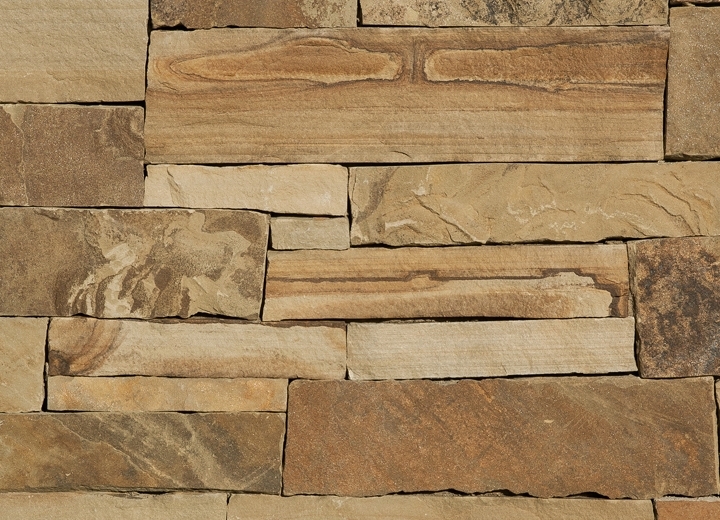 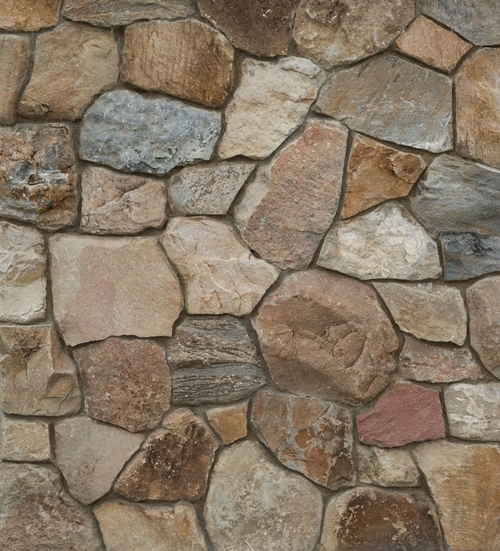 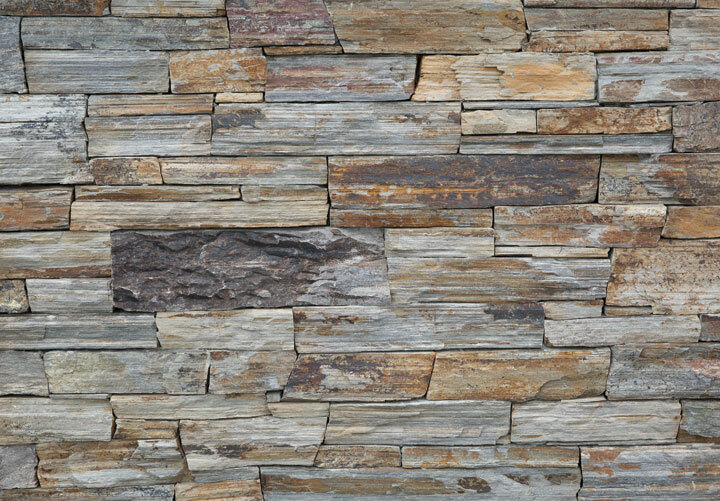 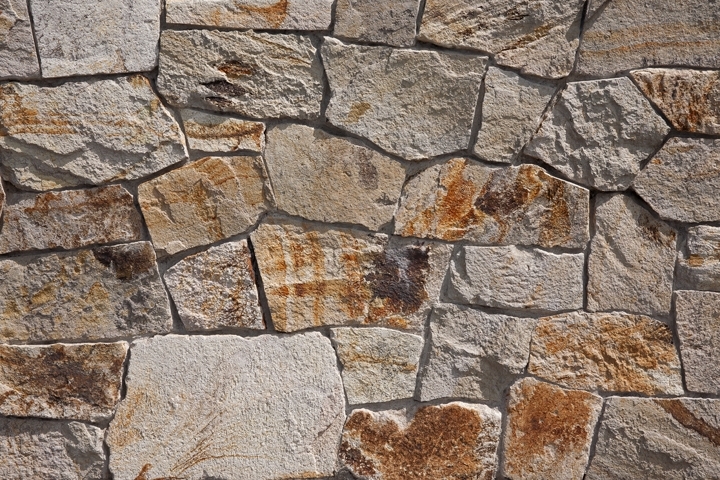 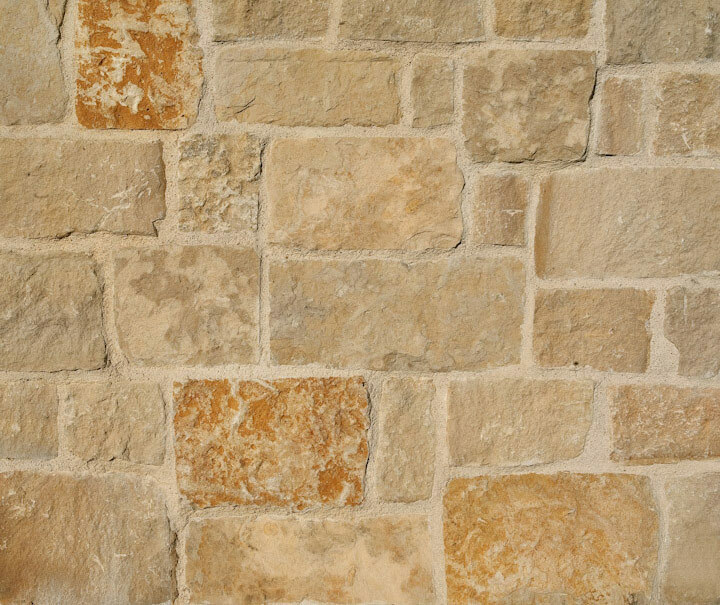 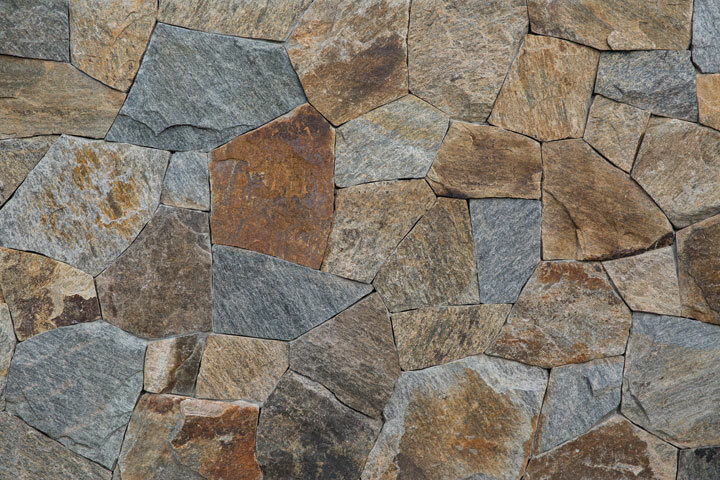 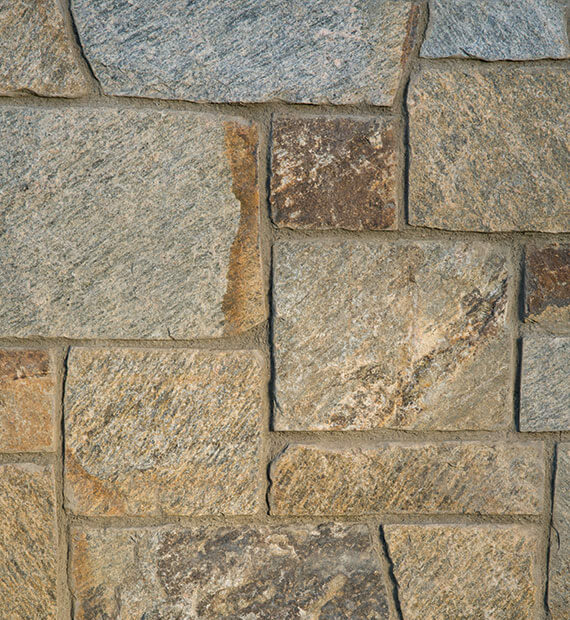 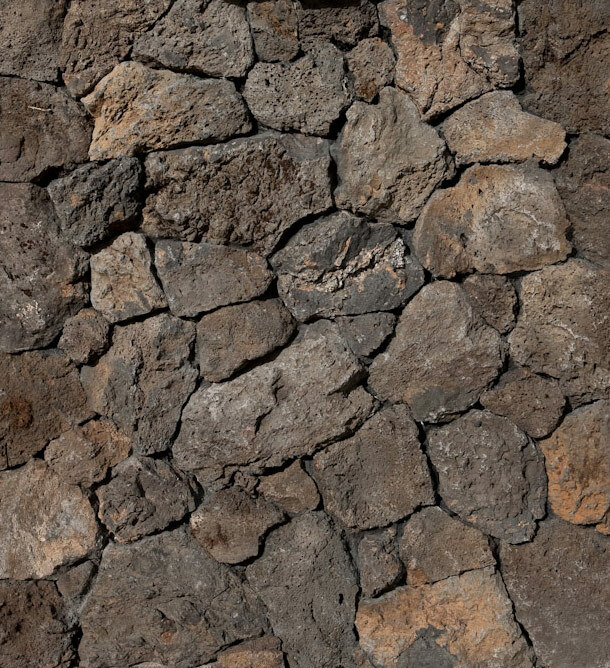 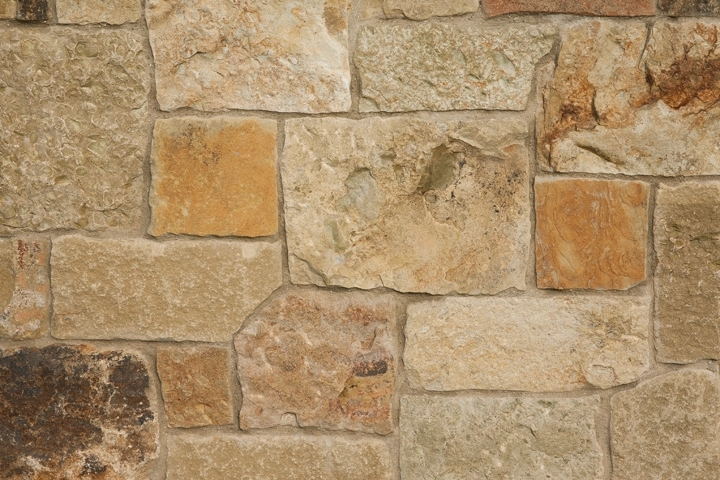 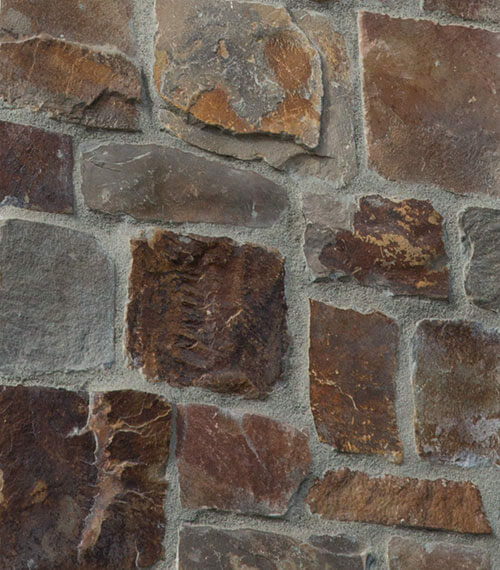 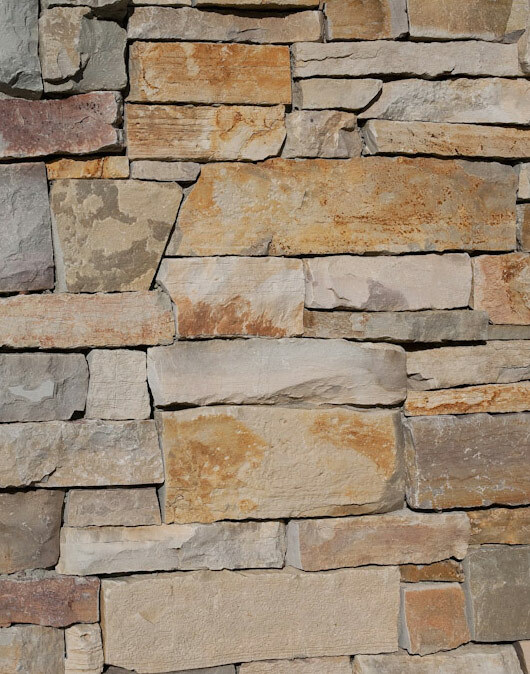 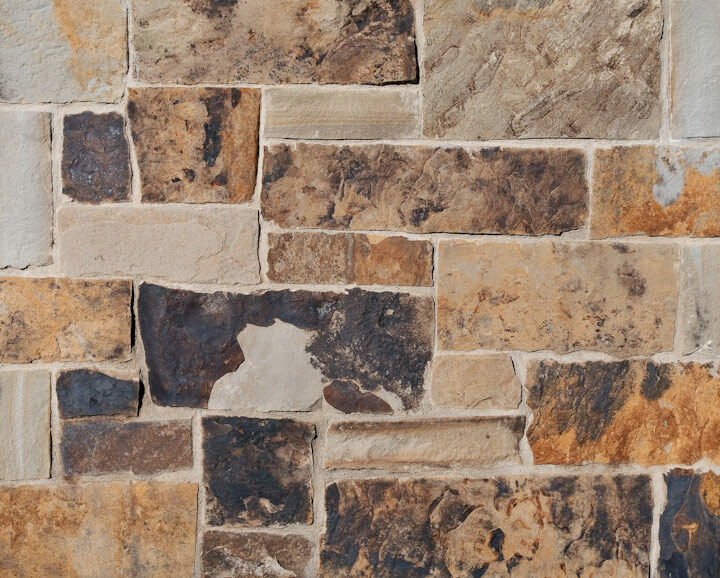 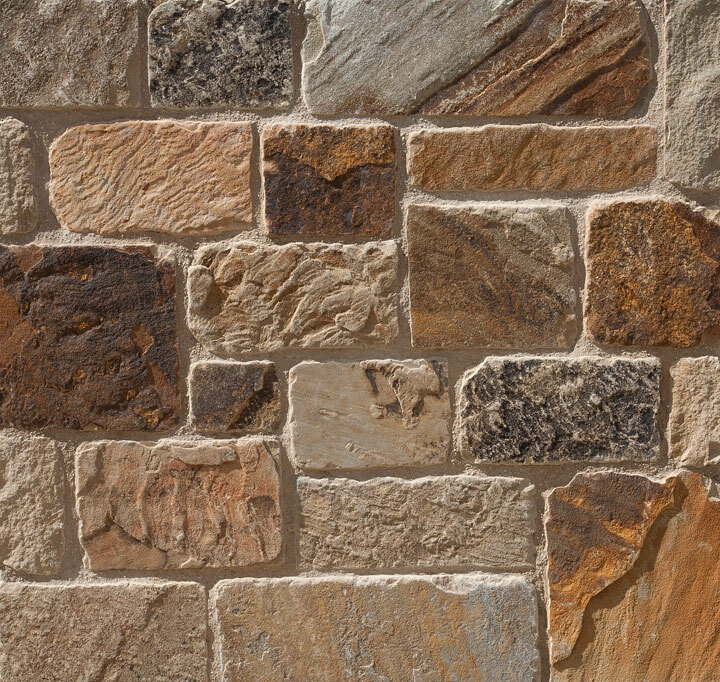 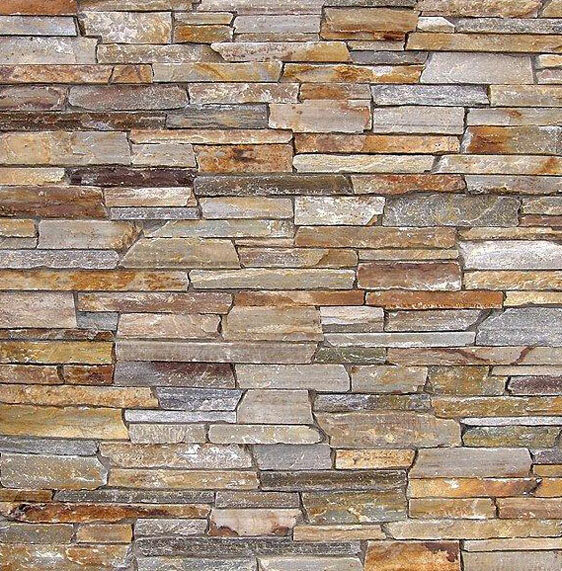 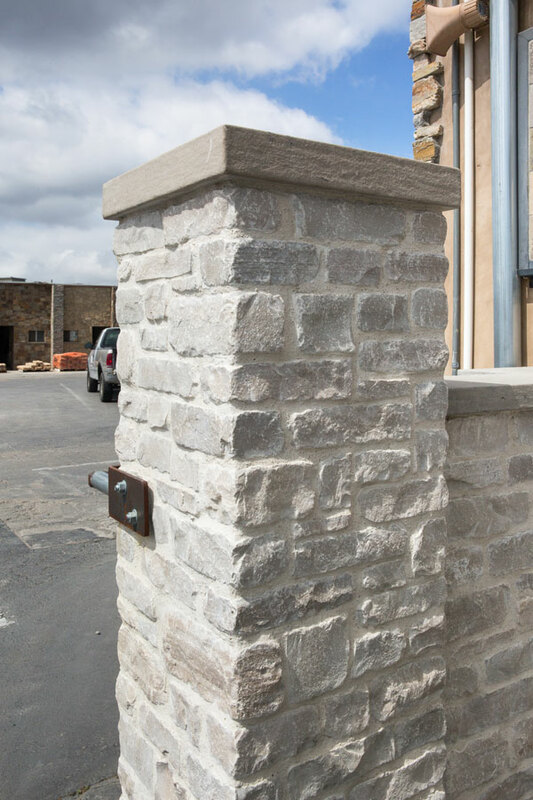 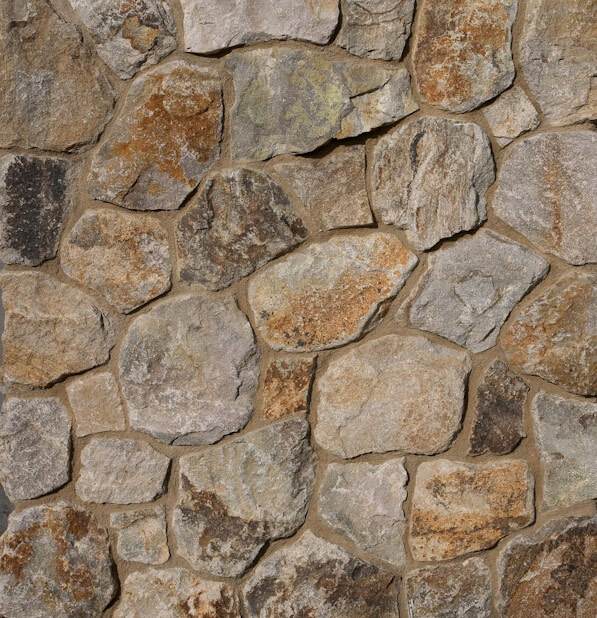 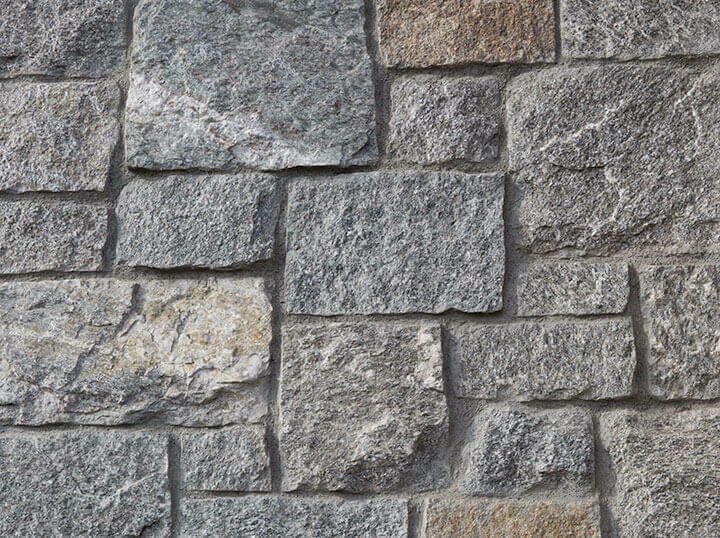 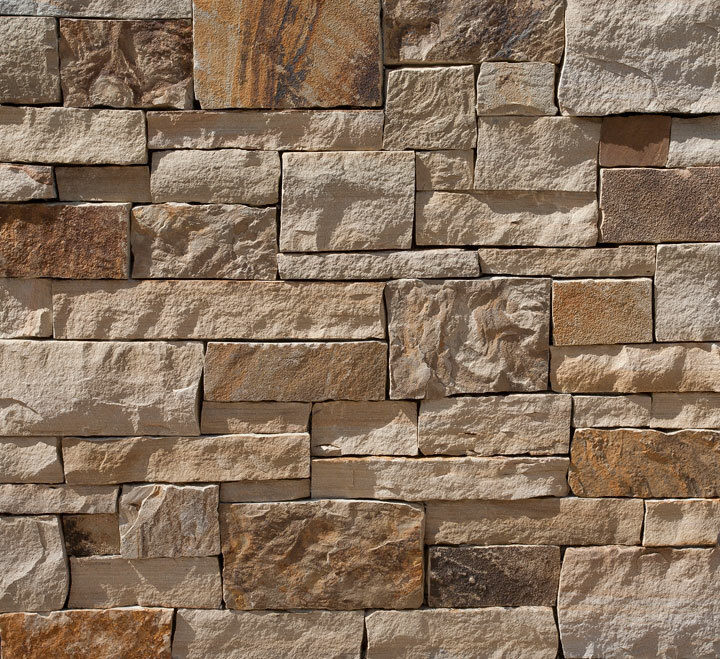 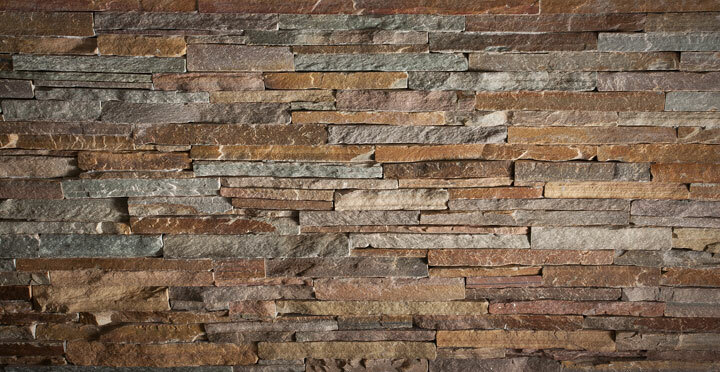 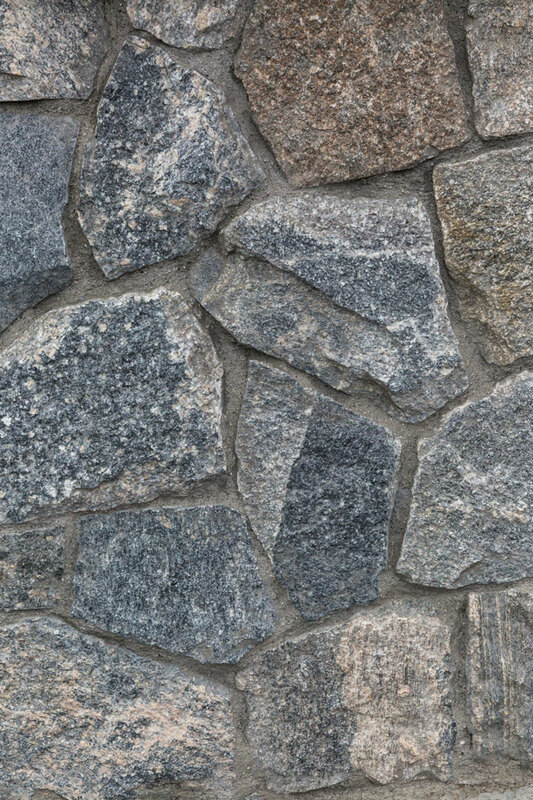 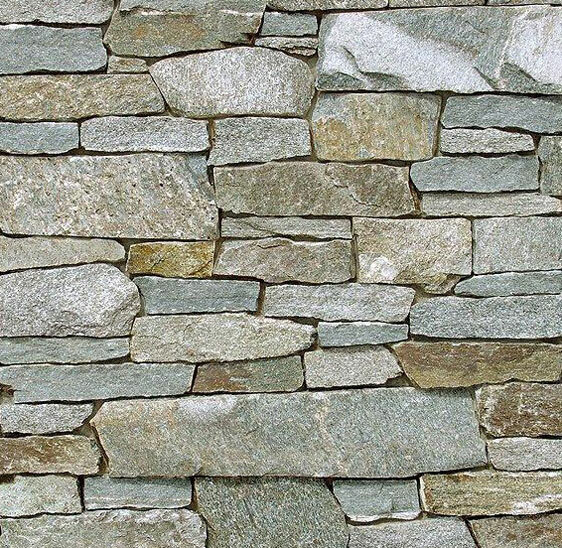 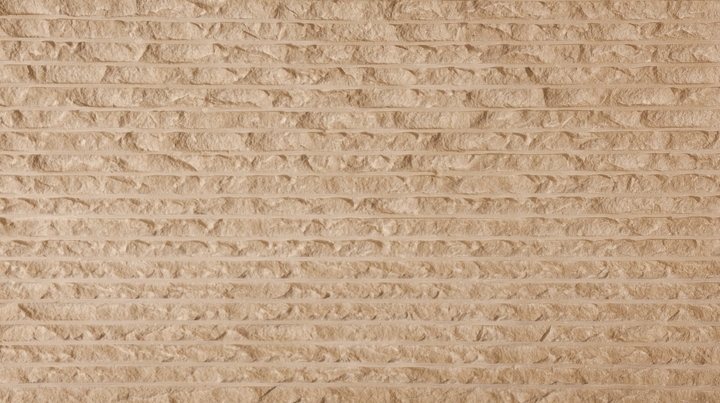 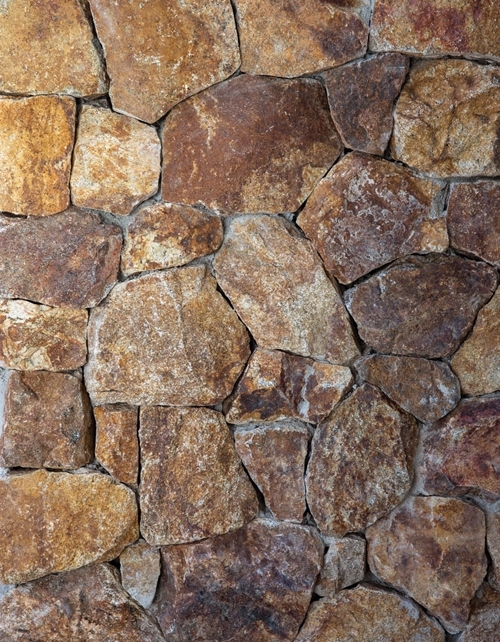 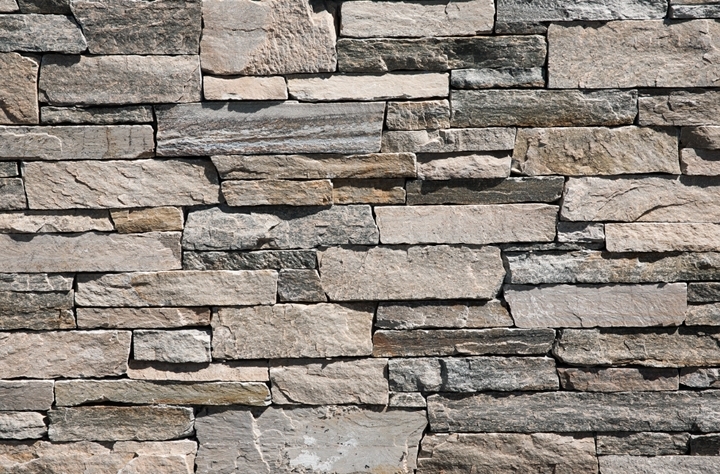 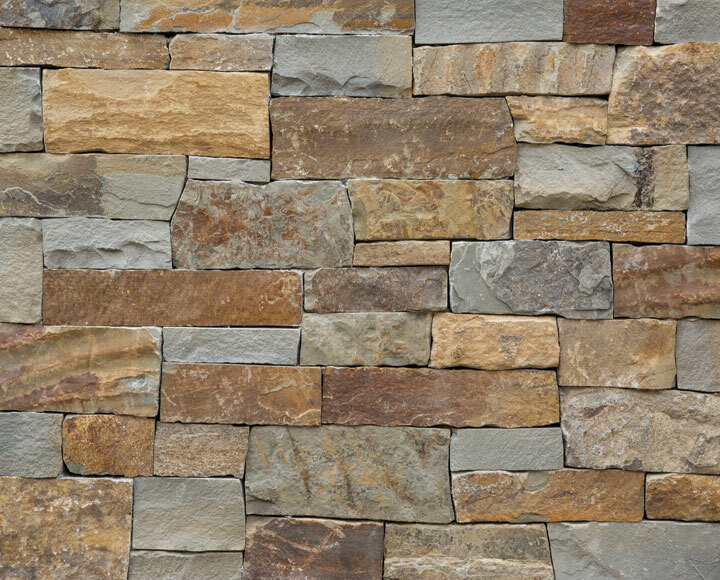 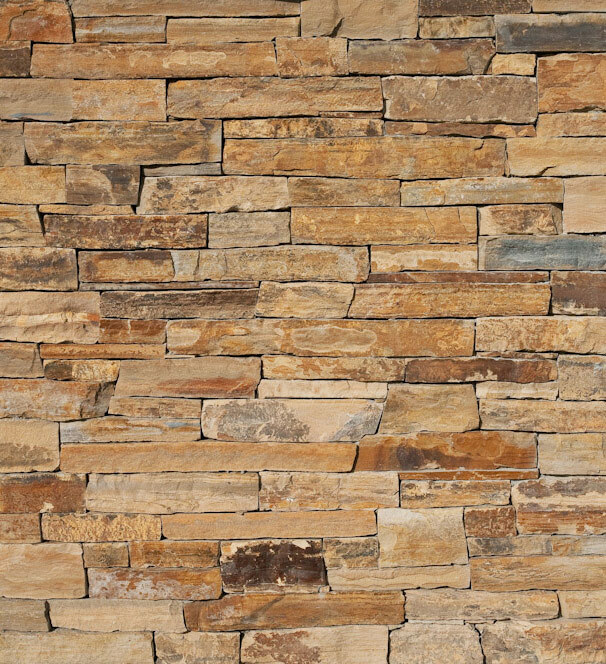 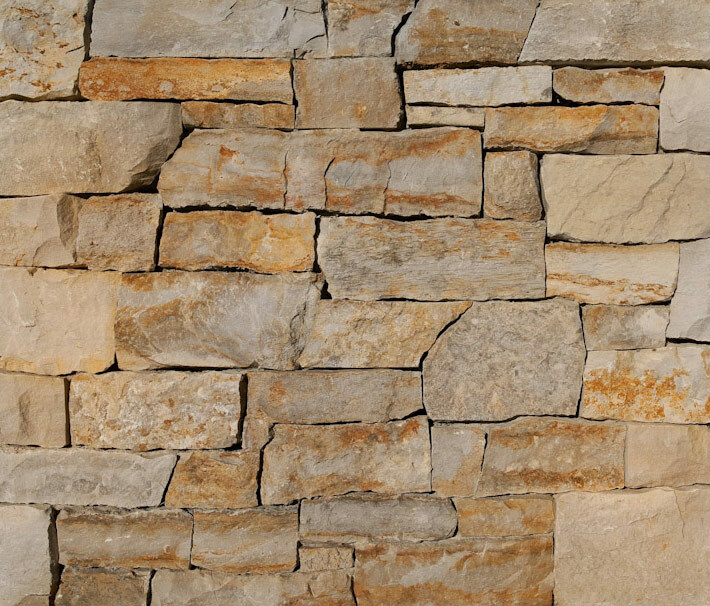 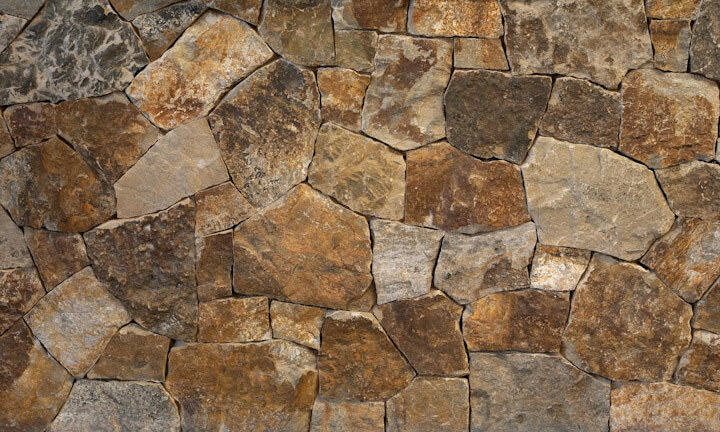 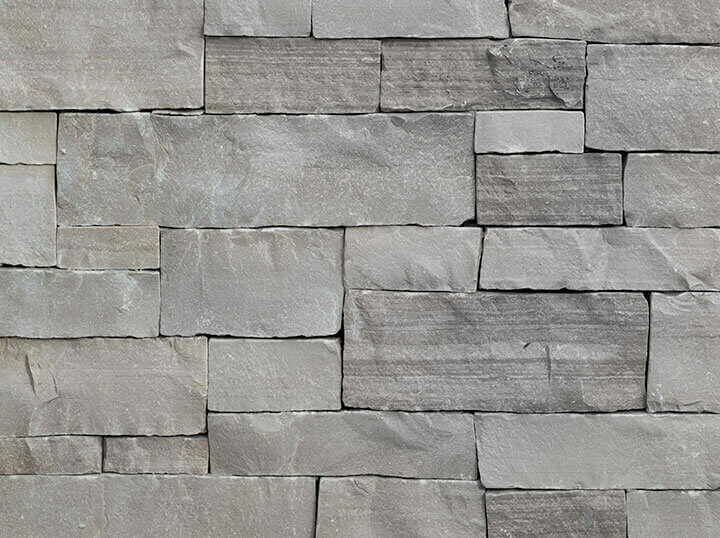 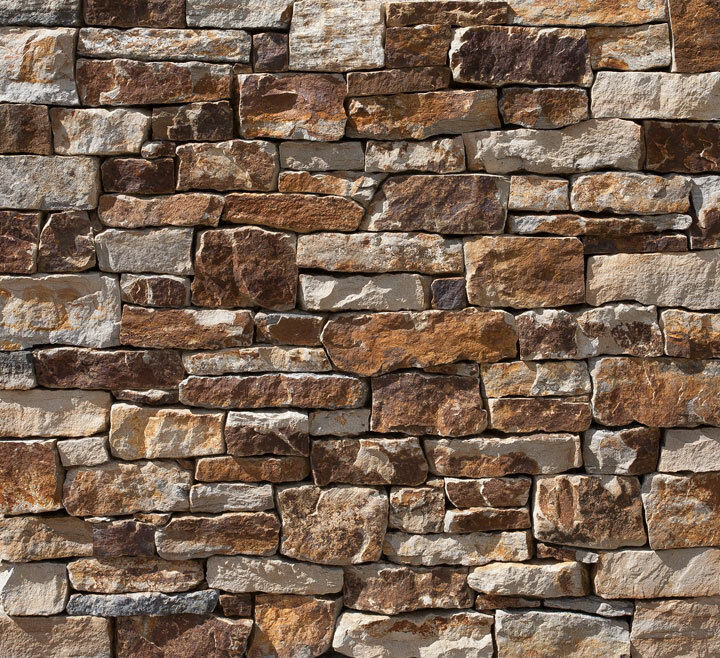 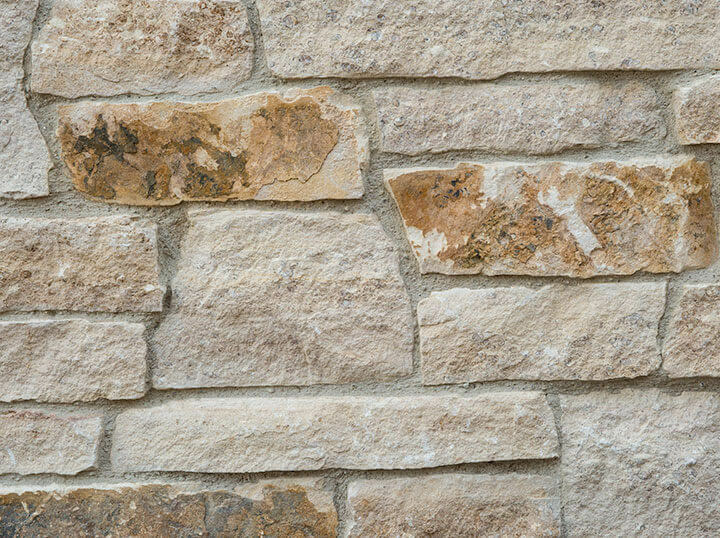 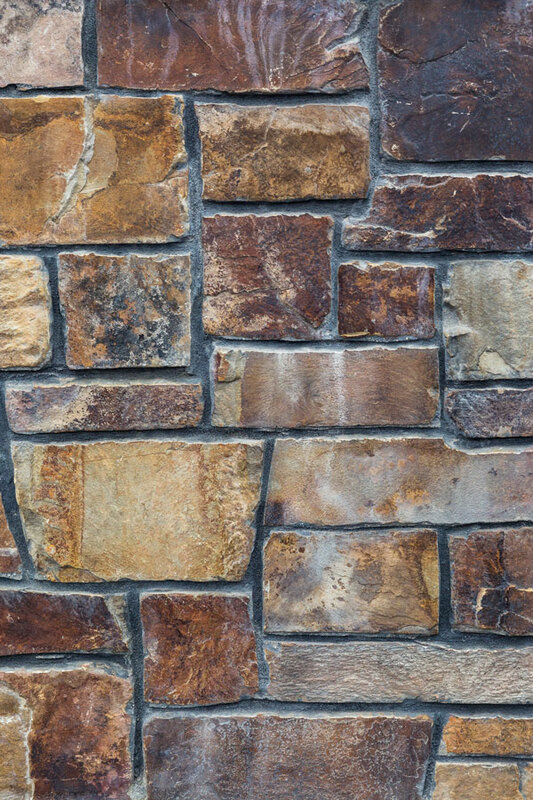 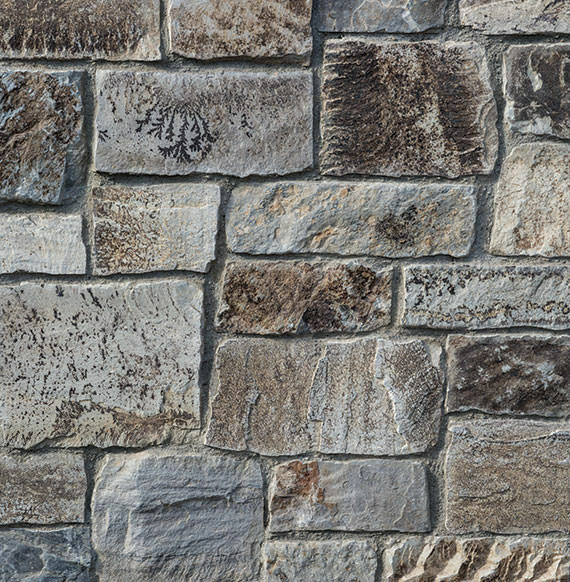 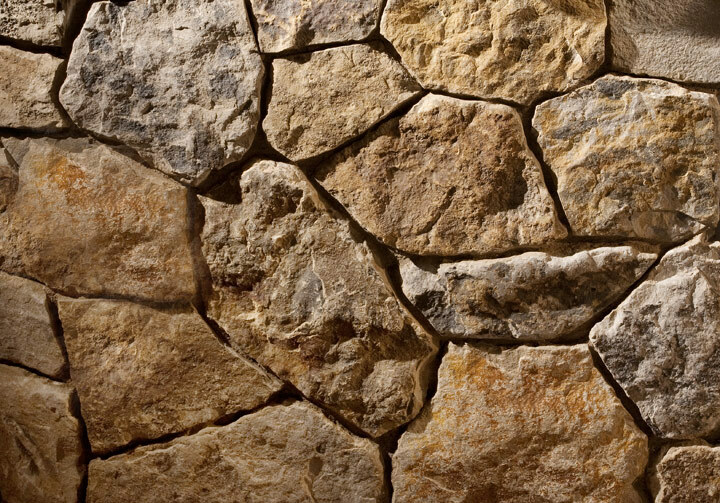 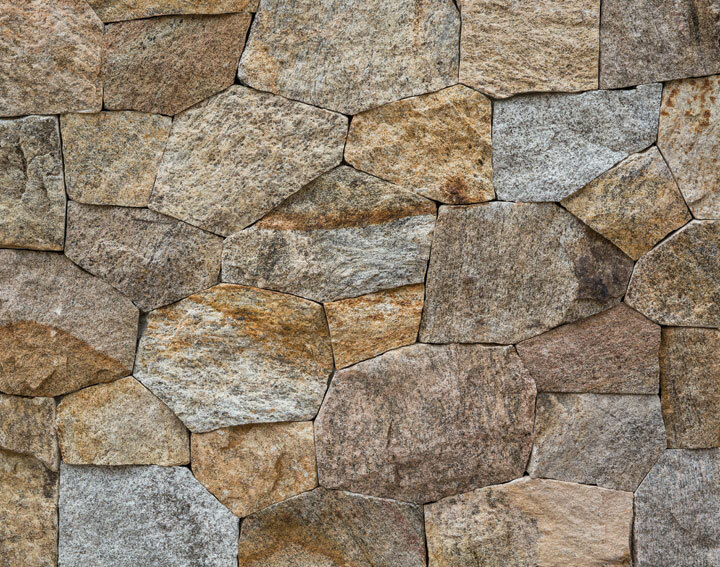 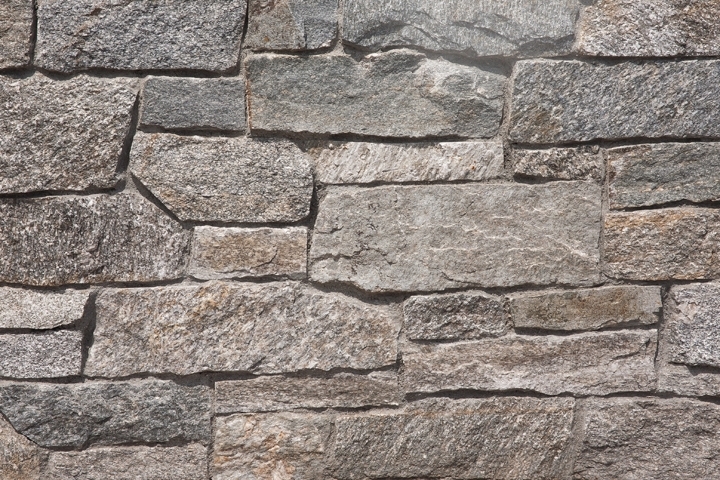 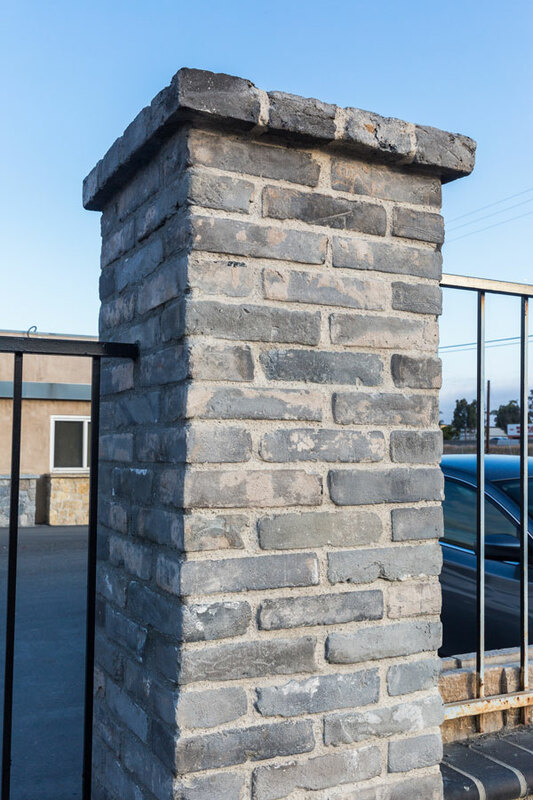 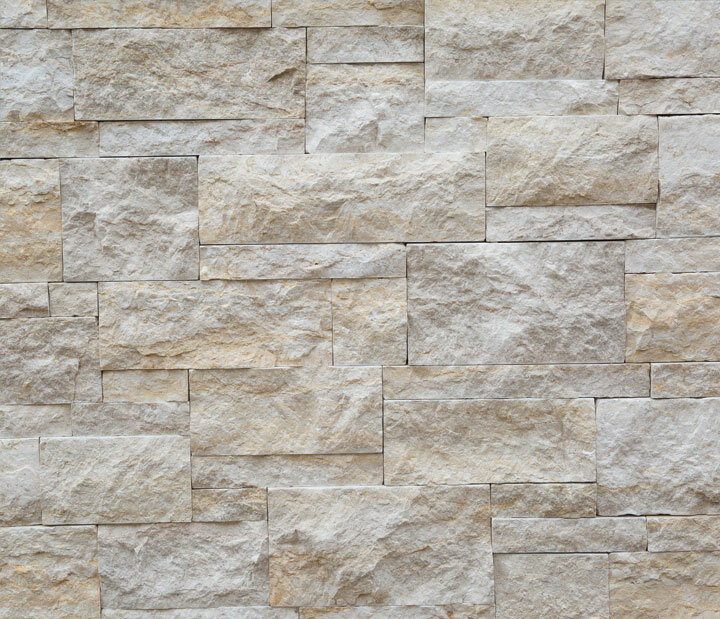 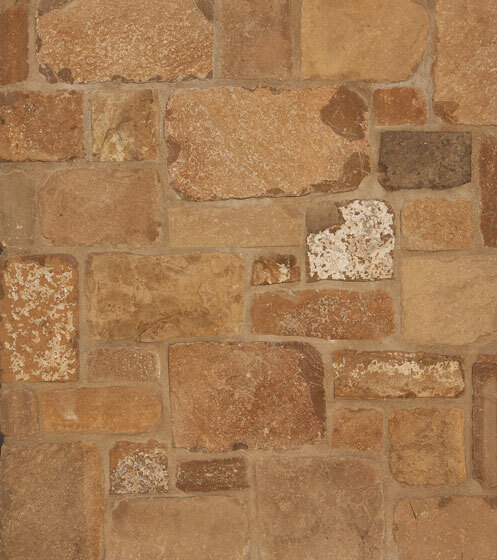 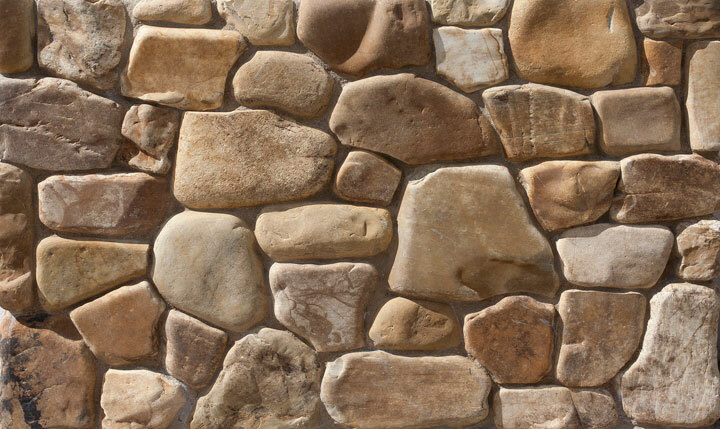 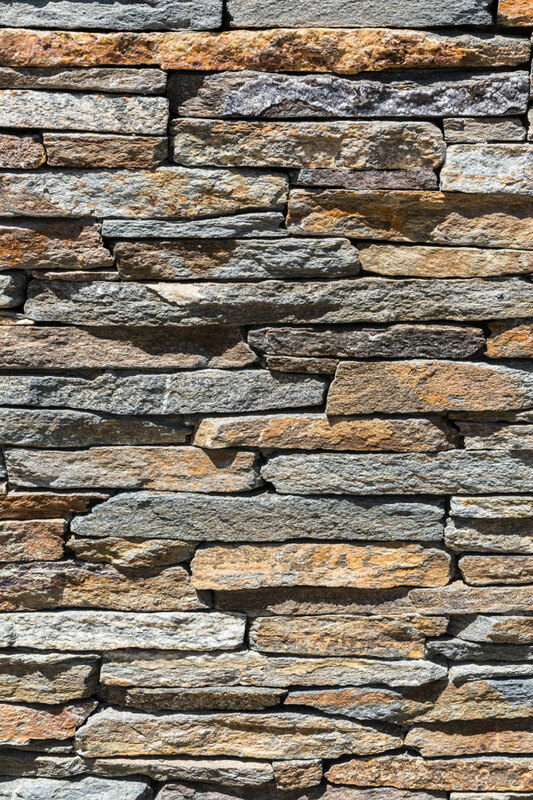 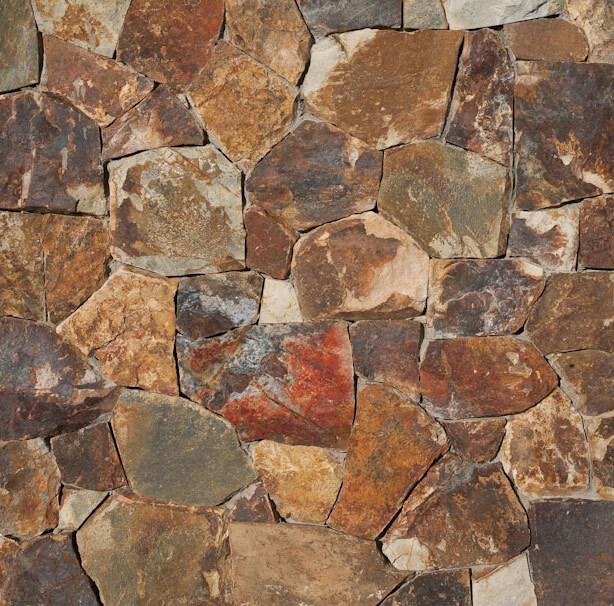 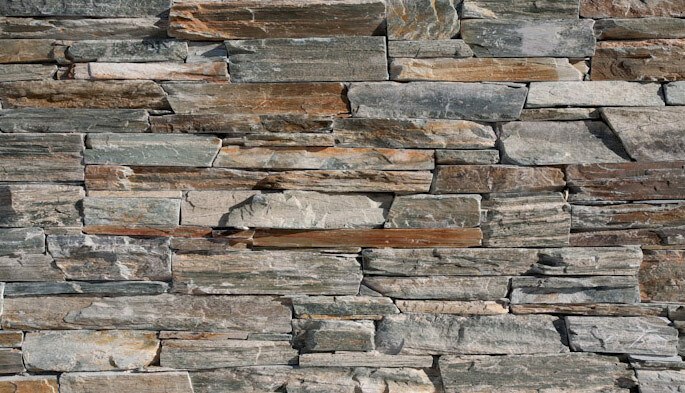 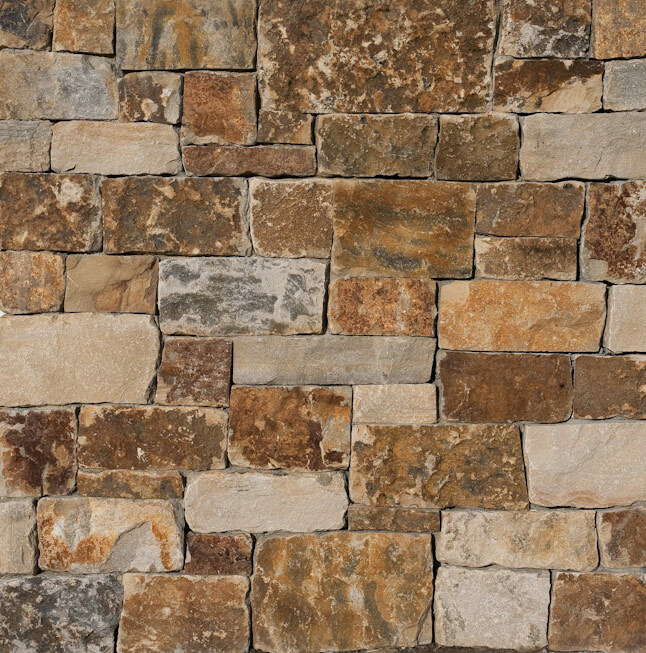 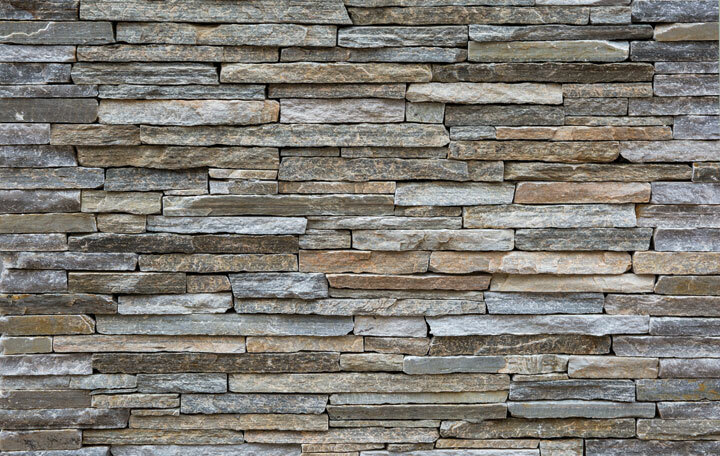 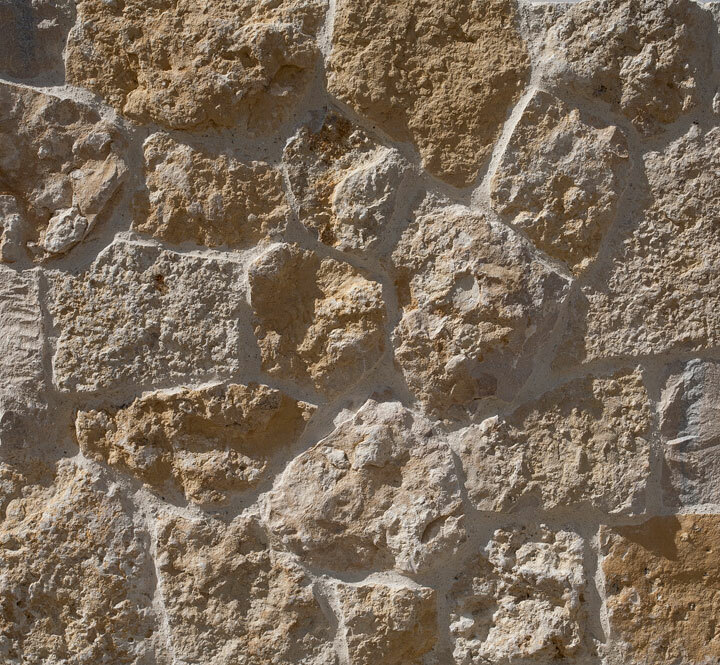 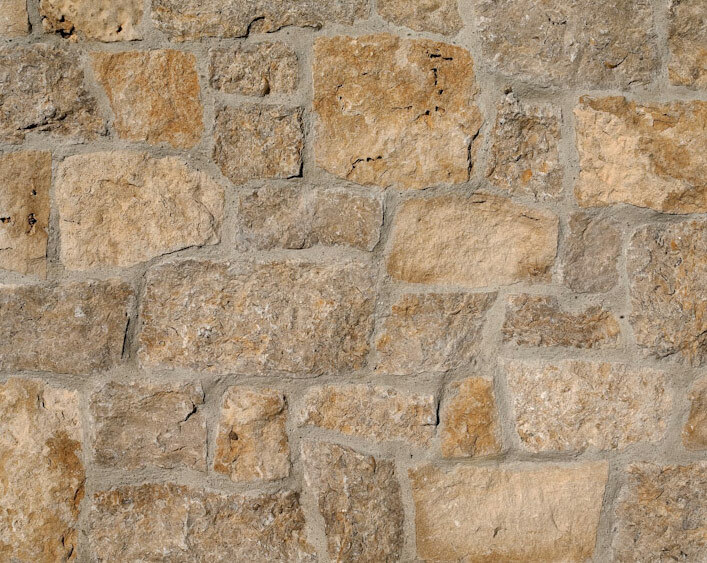 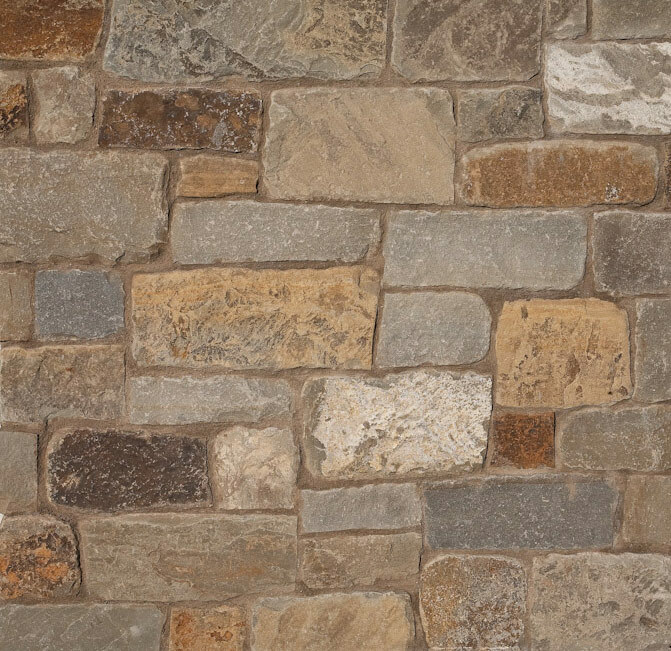 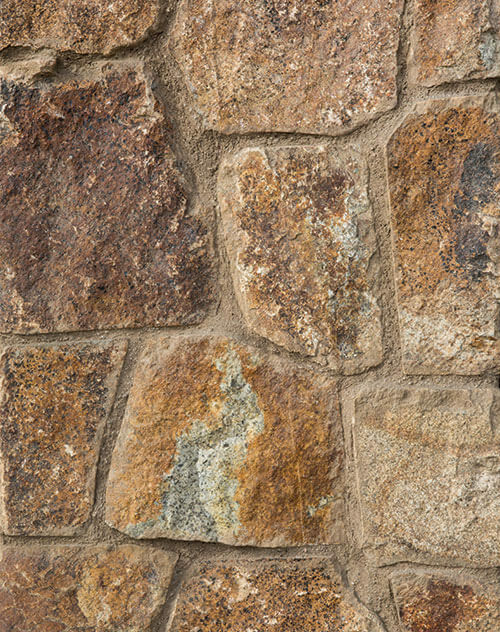 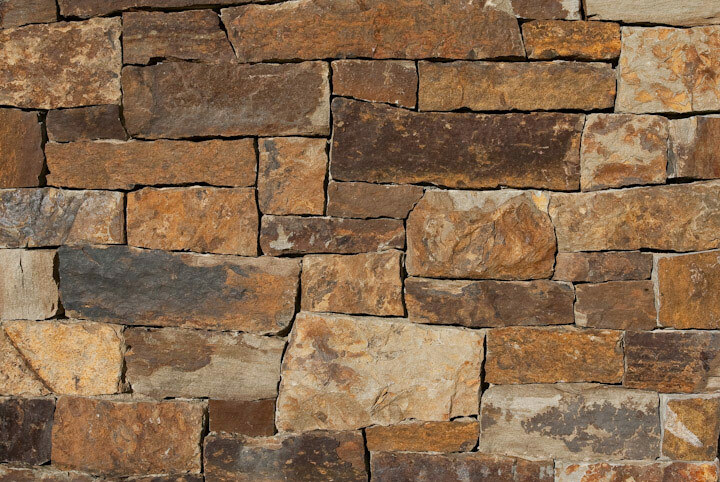 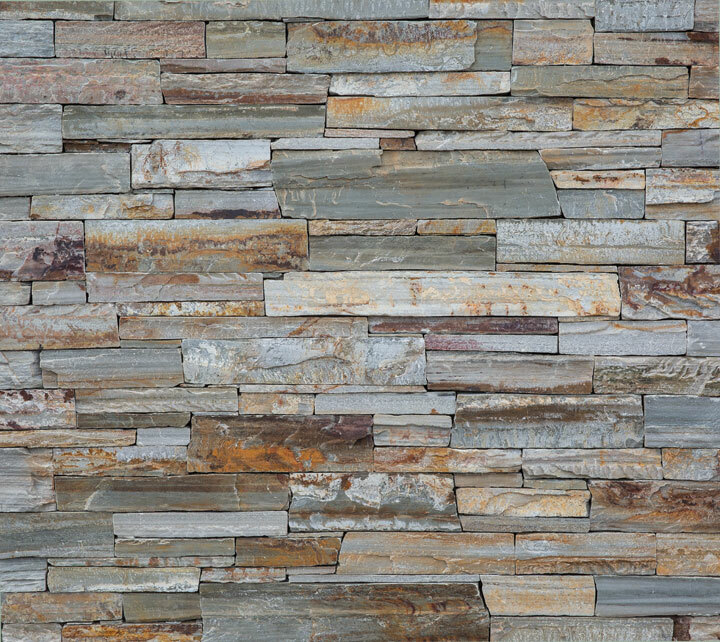 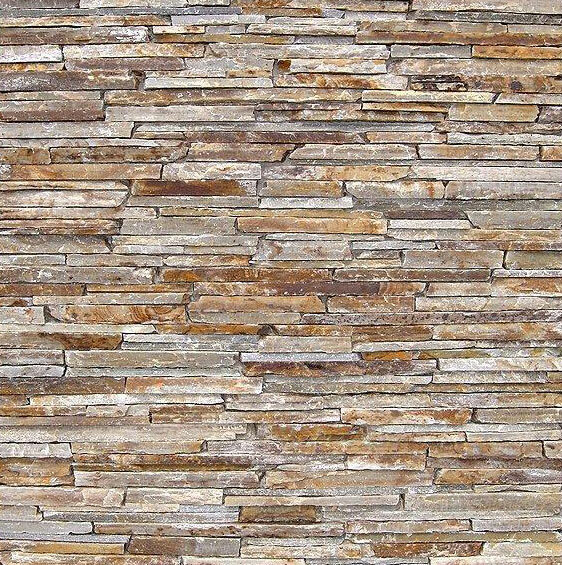 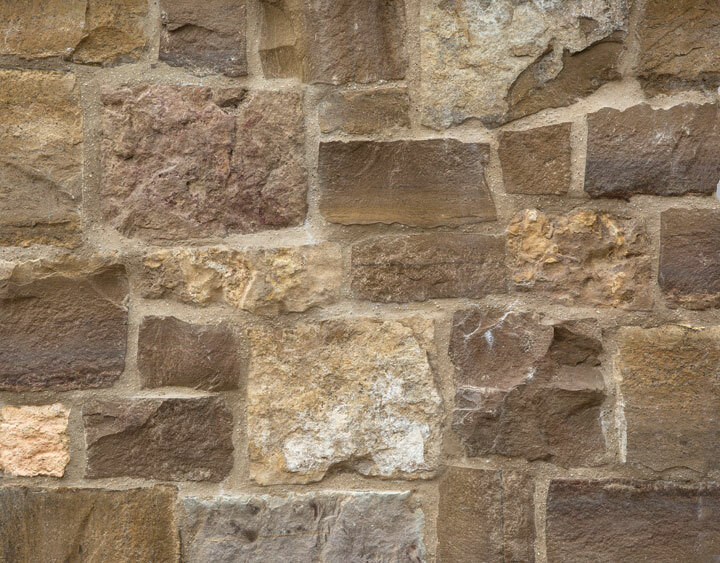 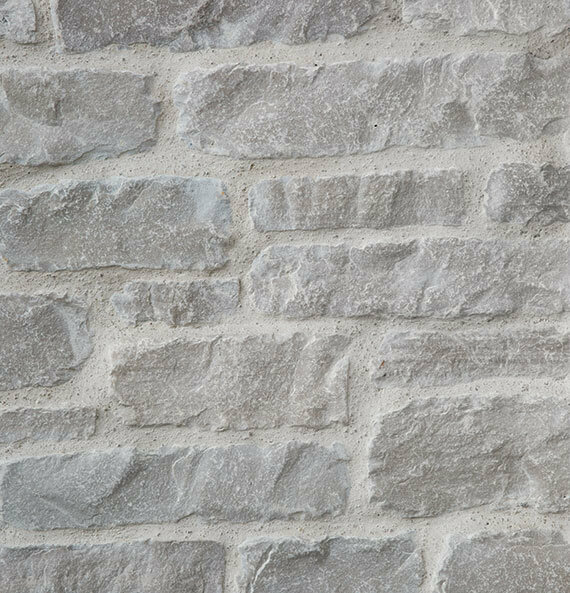 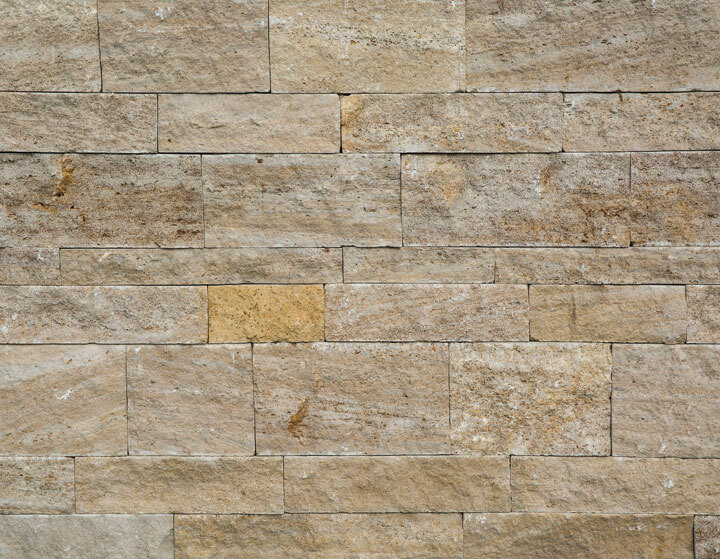 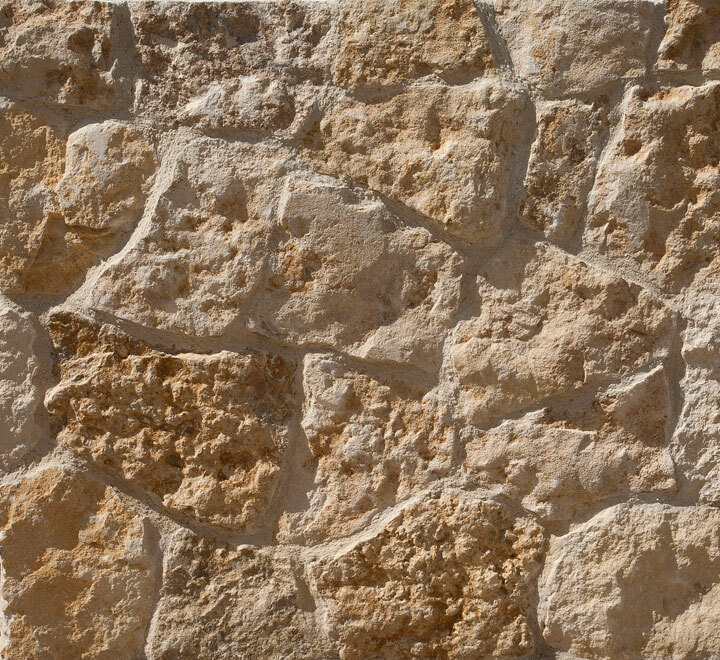 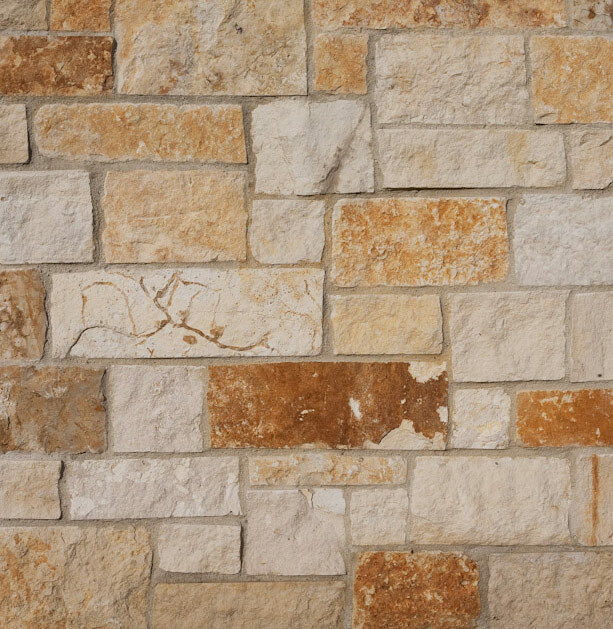 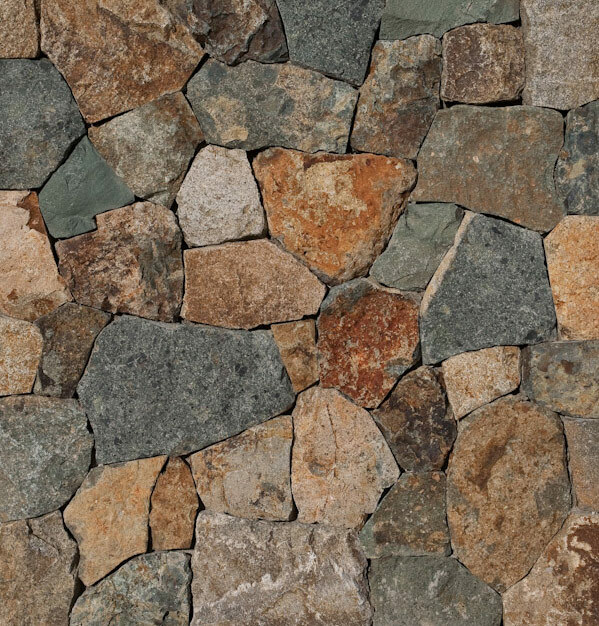 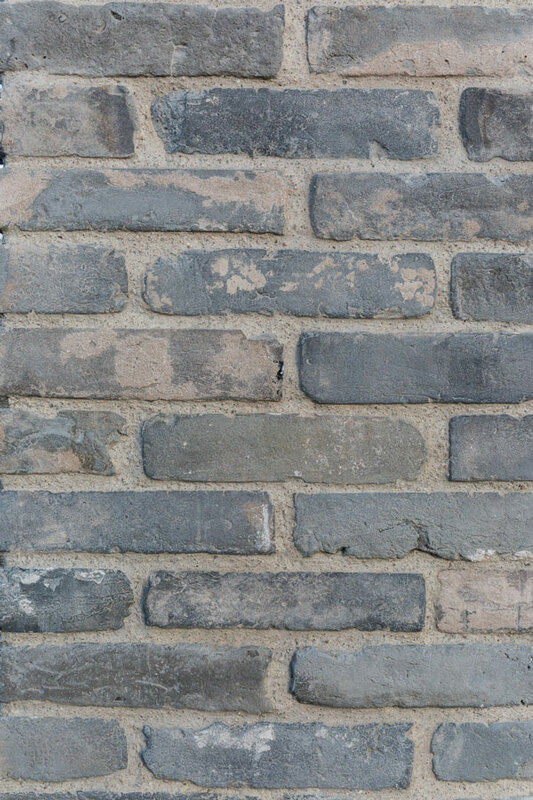 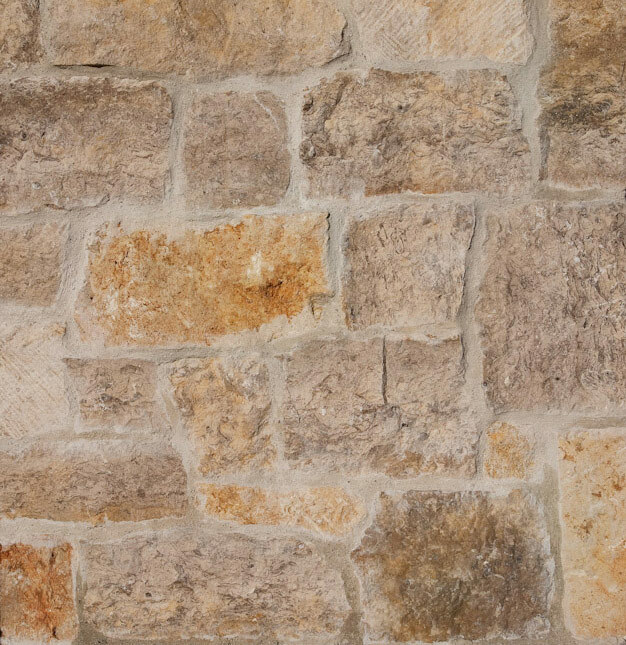 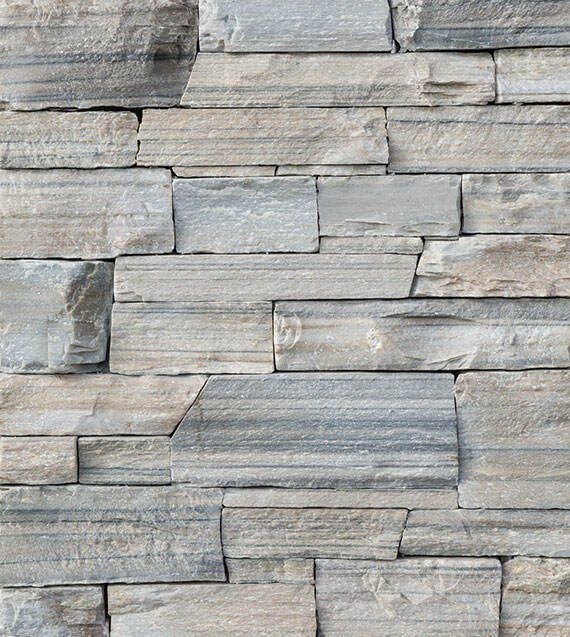 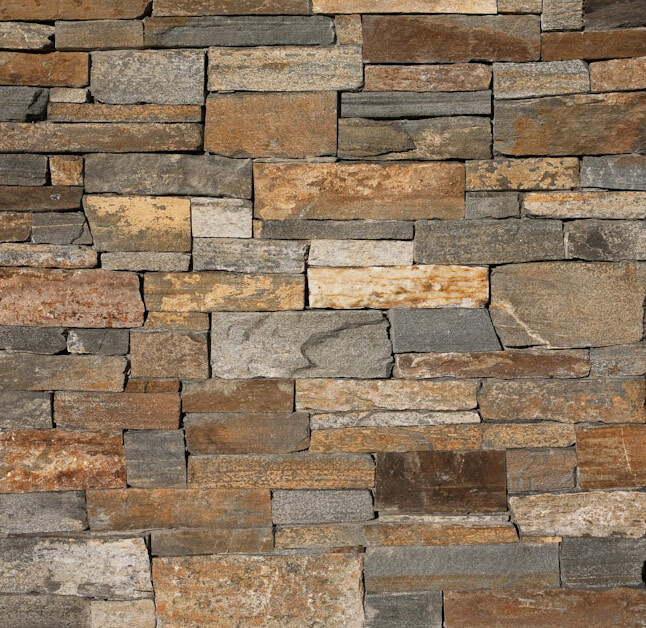 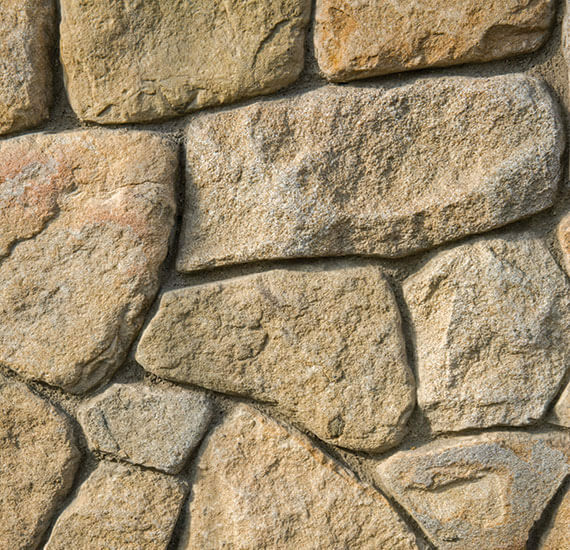 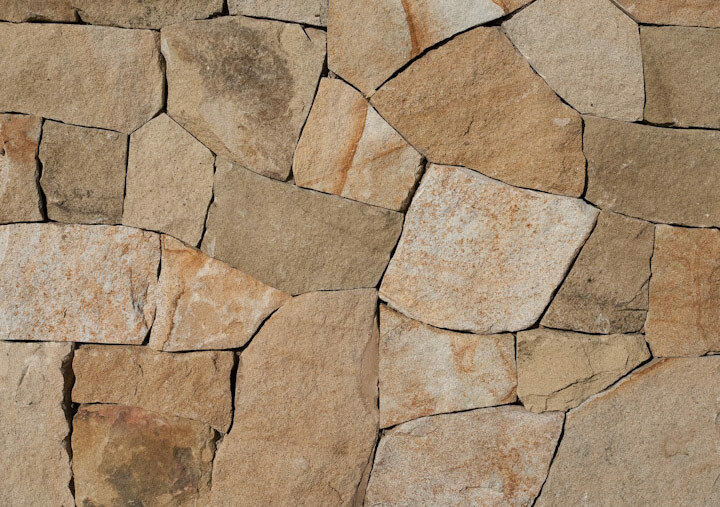 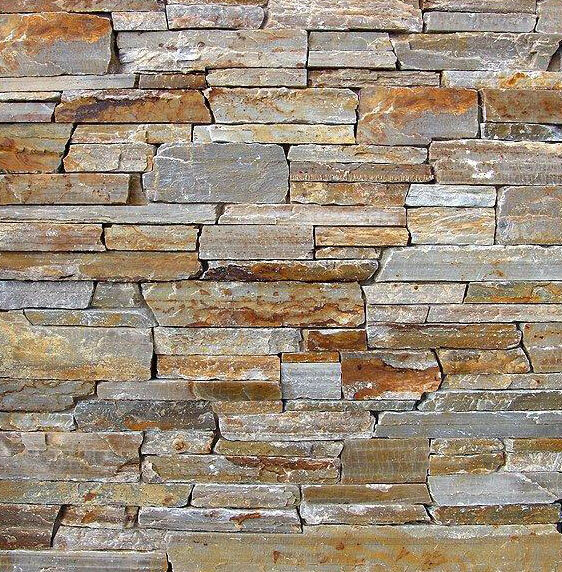 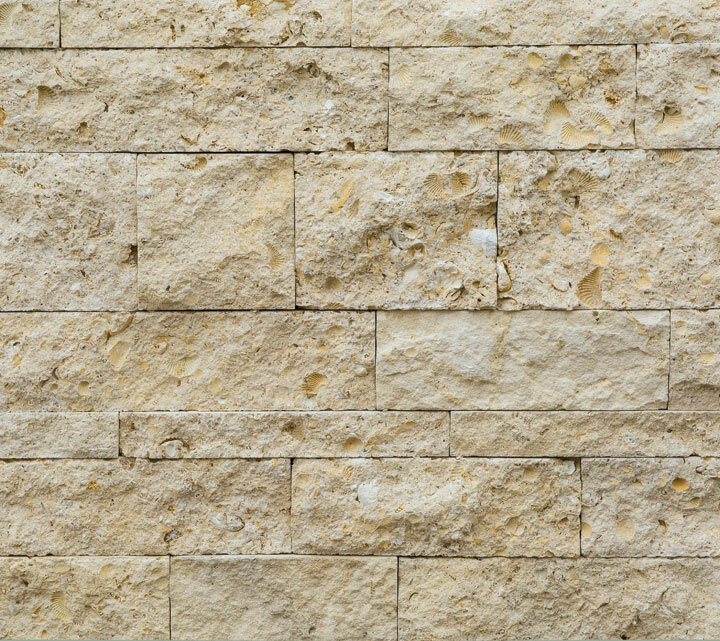 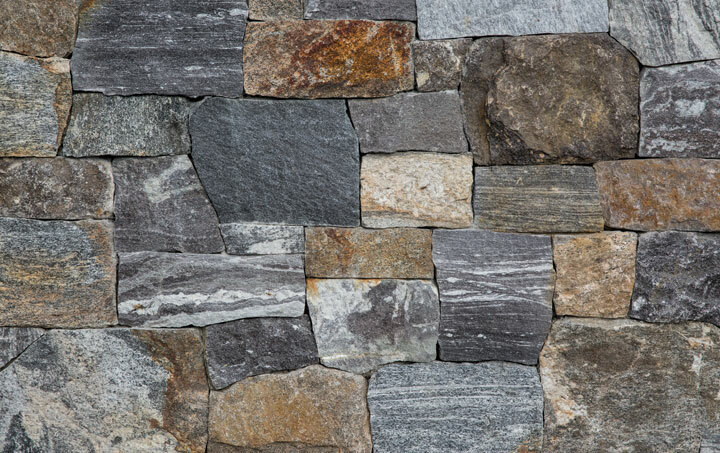 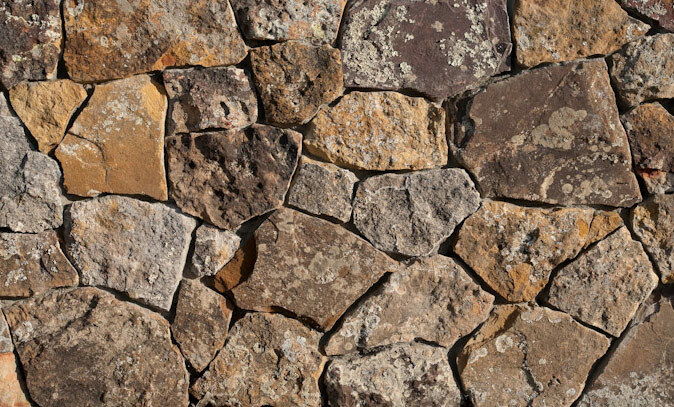 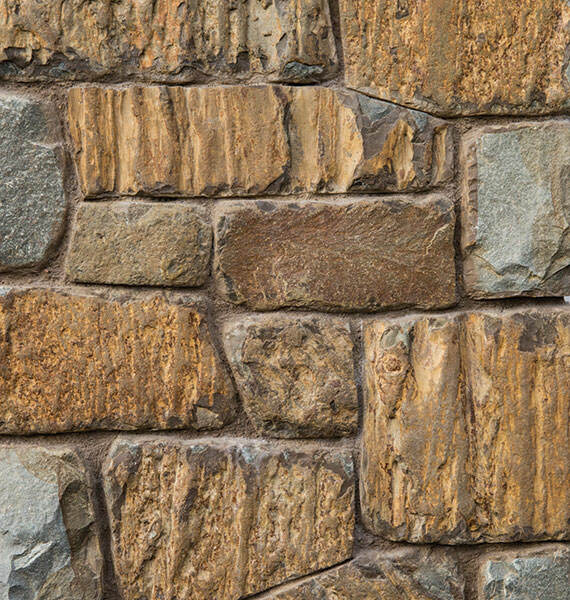 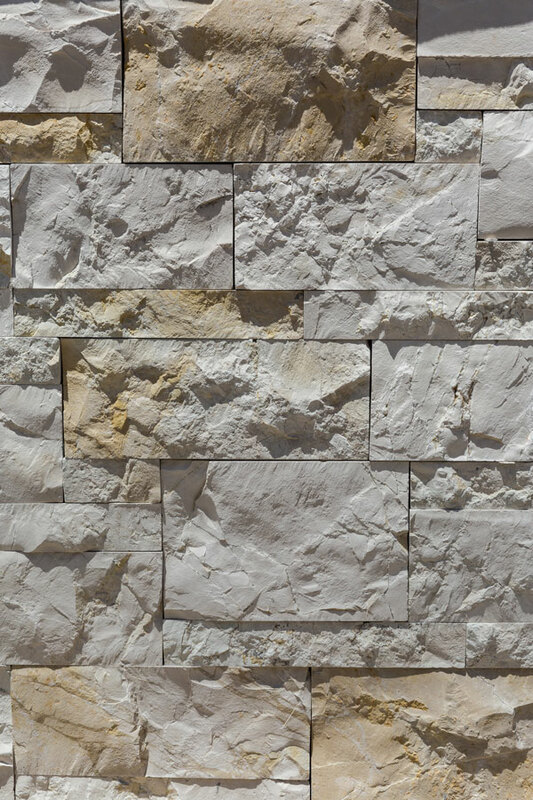 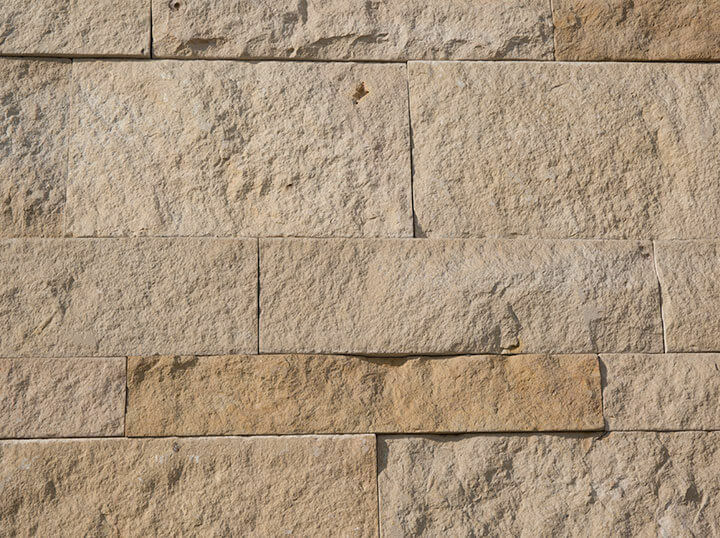 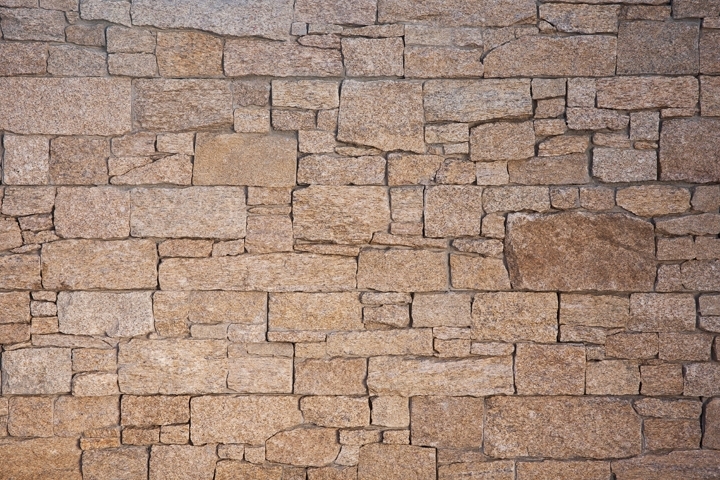 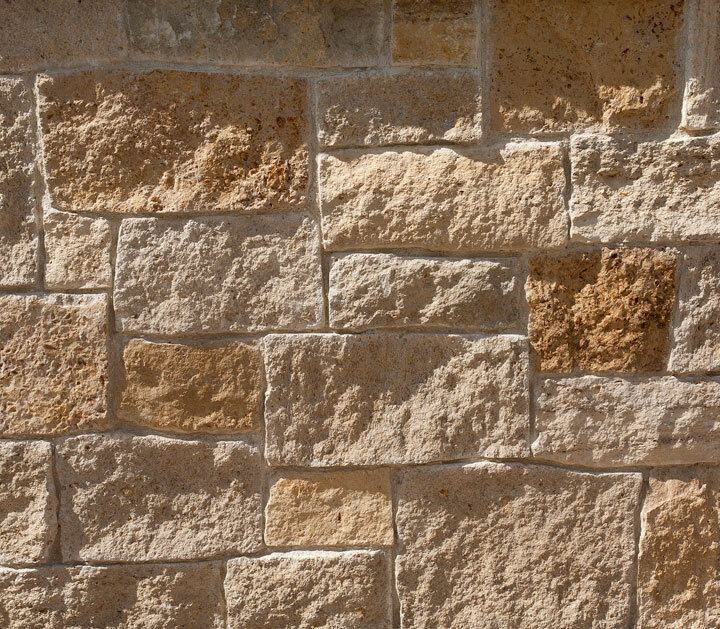 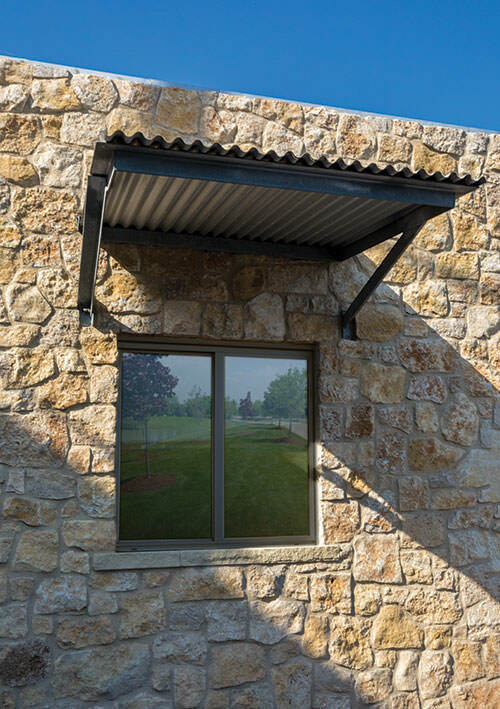 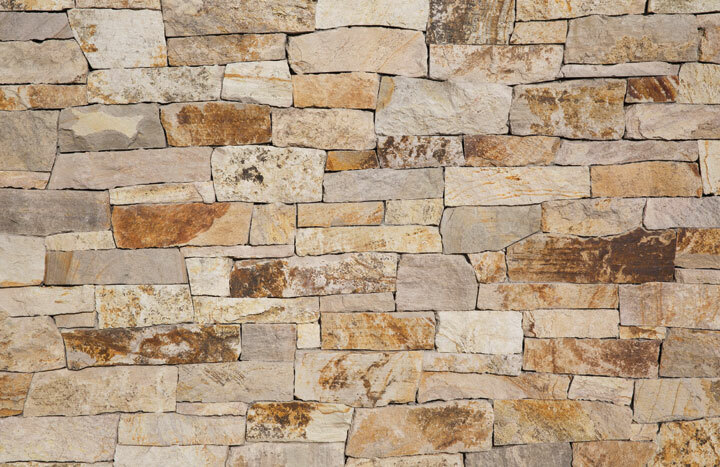 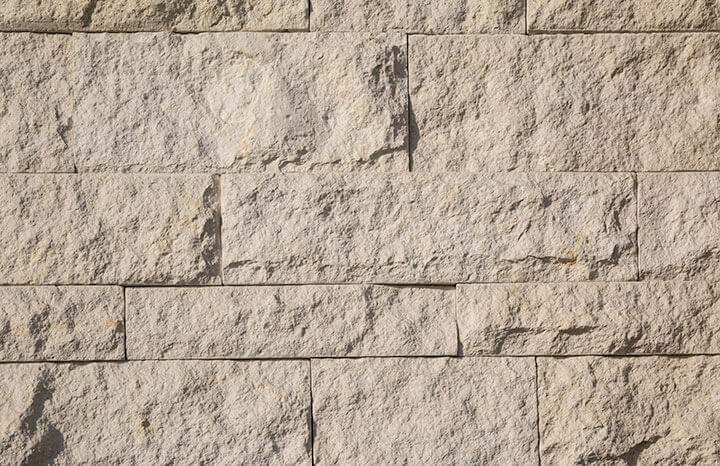 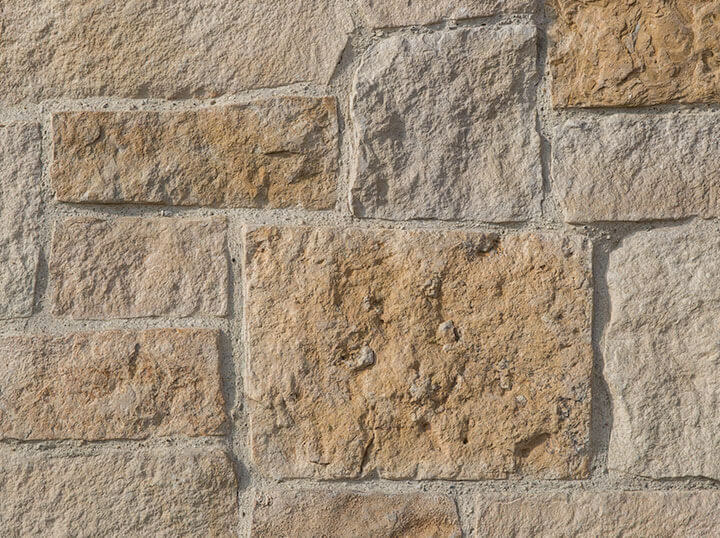 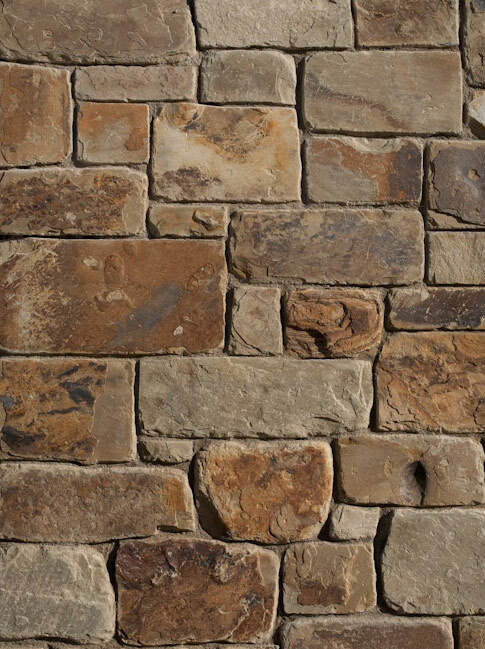 Natural stone veneer is an enticing alternative to full-size stone. 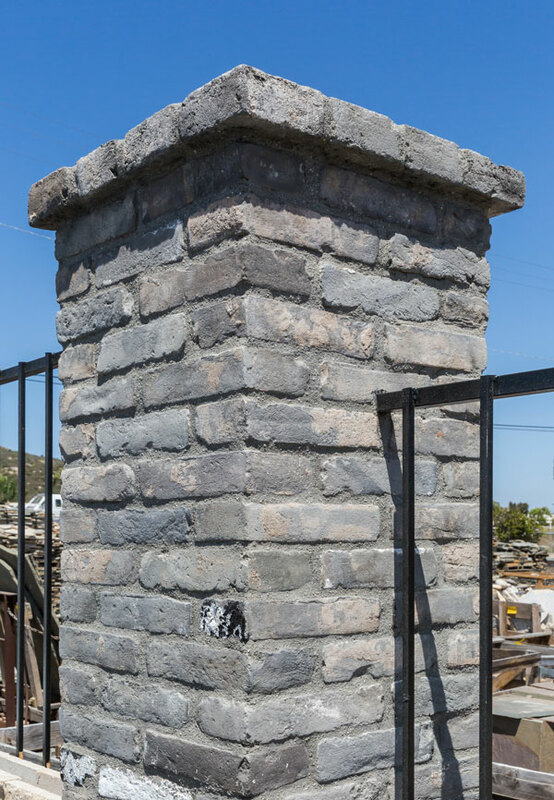 Its lighter weight makes installation easier. 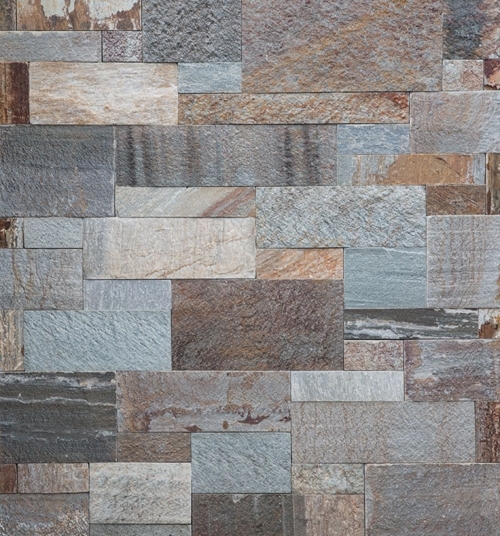 Modern has a large selection of thin veneer available which means our stone inventory is always changing. 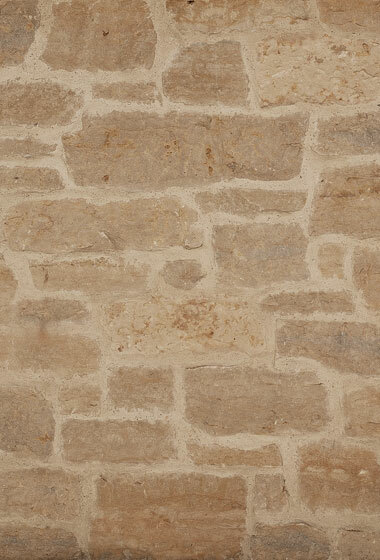 Please visit Modern or contact us to find out what we currently have. 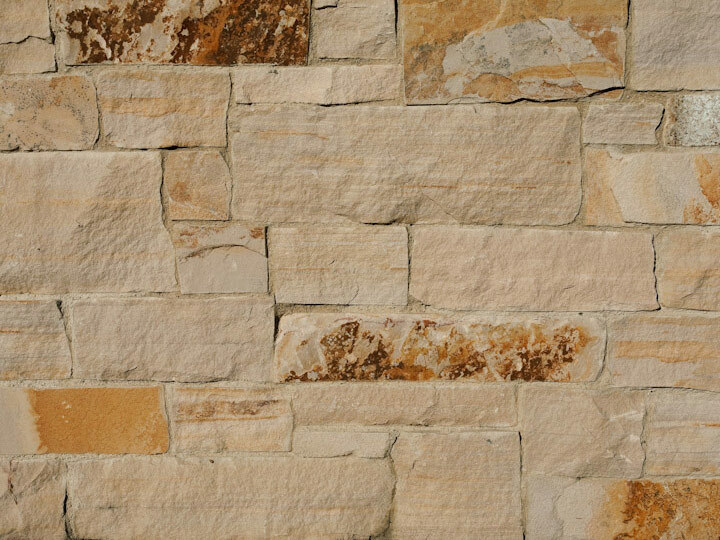 And, you can view more stone on our “View Quarries & Suppliers” page.